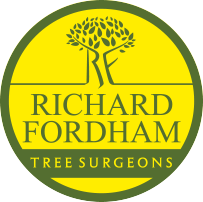 Richard Fordham Tree Surgeons Ltd have an extensive range of Tree Surgery and Forestry equipment to enable us to carry out many diverse operations. All our lifting equipment is maintained to the highest standard and has 6 monthly L.O.L.E.R. 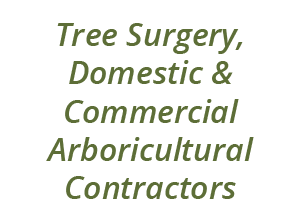 inspections to meet our safety obligations. 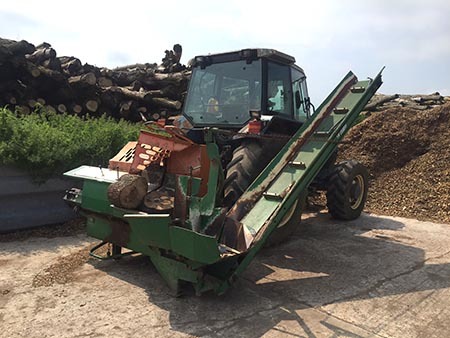 We have a selection of diesel and PTO powered wood chippers that allow us to process our waste material in to a Bio-Mass product. 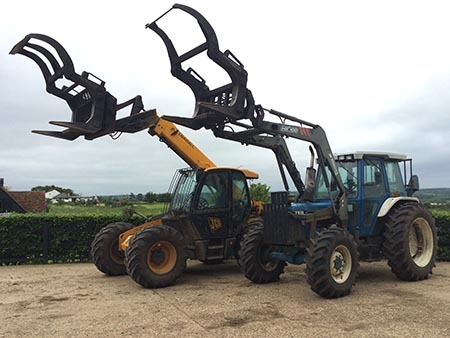 We have a vast selection of forestry plant including Ford Tractors and JCB Telehandlers. Our impressive range of plant allows us to carry out a vast range of operations with relative ease. 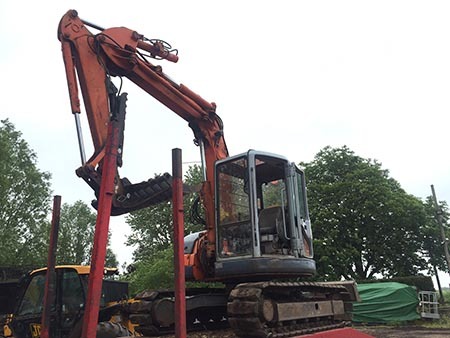 We currently have a 3t mini digger and a 7.5t 360 excavator. We have a range of attachments for our diggers including buckets, concrete breaker and timber grab. 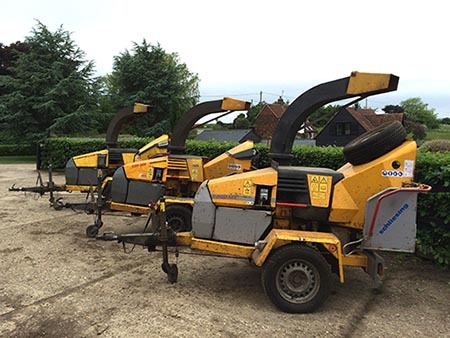 Our range of stump grinders vary in size and power, allowing us to grind any stump in any location. 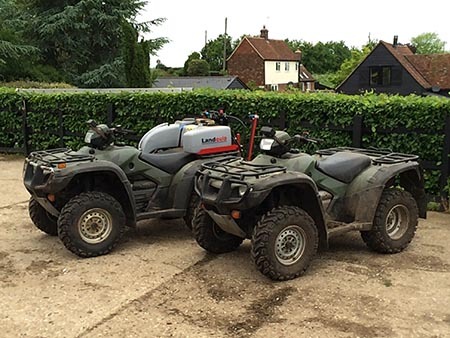 Quad Bikes have a wide range of uses - most notably allowing us to manoeuvre timber to a particular location on site away from our area of work. 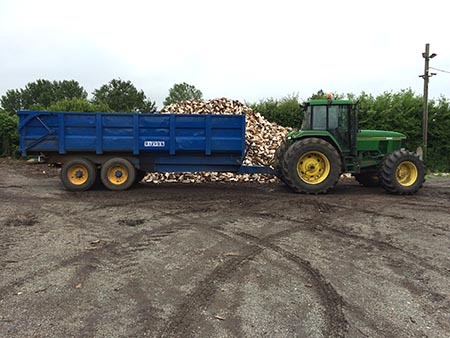 We have a selection of trailers ranging from 3t up to 14t to assist with our log and wood chip deliveries. Our range of timber trailers have a mounted HIAB which will lift up to 2t and a load capacity of 10t. These help us perform many forestry activities. We have PTO powered and towable wood splitters. 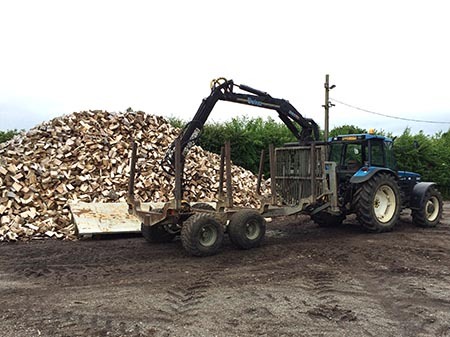 This allows us to process large volumes of timber for resale or on site for customers who have a use for timber. 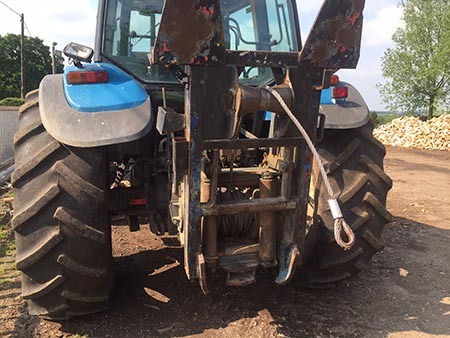 Many of our tractors are mounted with Boughton Winches with a pulling capacity of 20t. 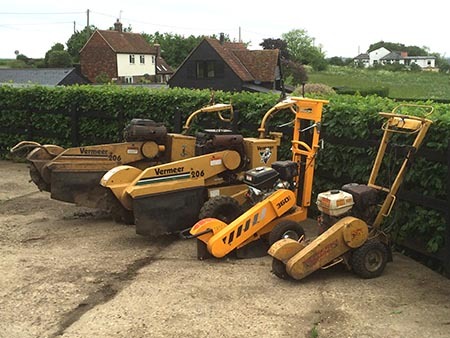 Used mainly for assisting tree felling and moving timber on site.